The Council of Ricks Patrol were in charge of this months meeting and they did a great job. The theme? March Madness! This Patrol consists of 8th graders – Owen M. (Patrol Leader), Andrew B., Nick C., Jack G., Zach J., Cameron L., John M., Ryan S., Justin V., and Ryan W.
The month kicked off with Merit Badge Monday – with a twist, this month the scouts worked on finishing up blue cards including: communications, dog care, engineering, and citizenship of the world. 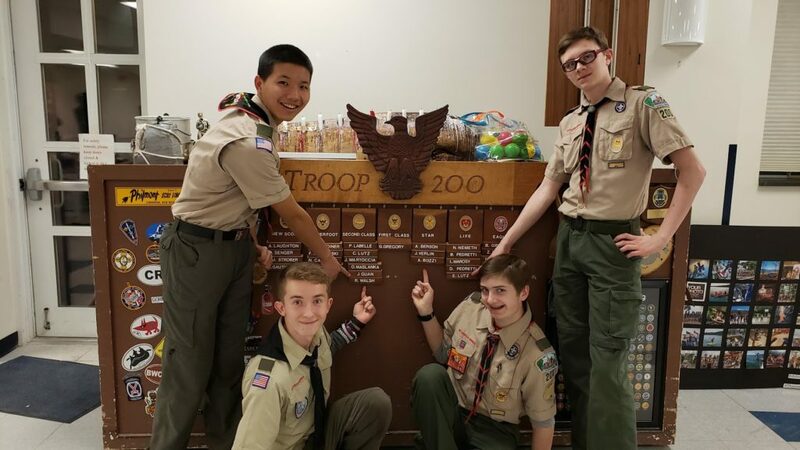 In addition, Scouts worked to get some additional requirements signed-off. 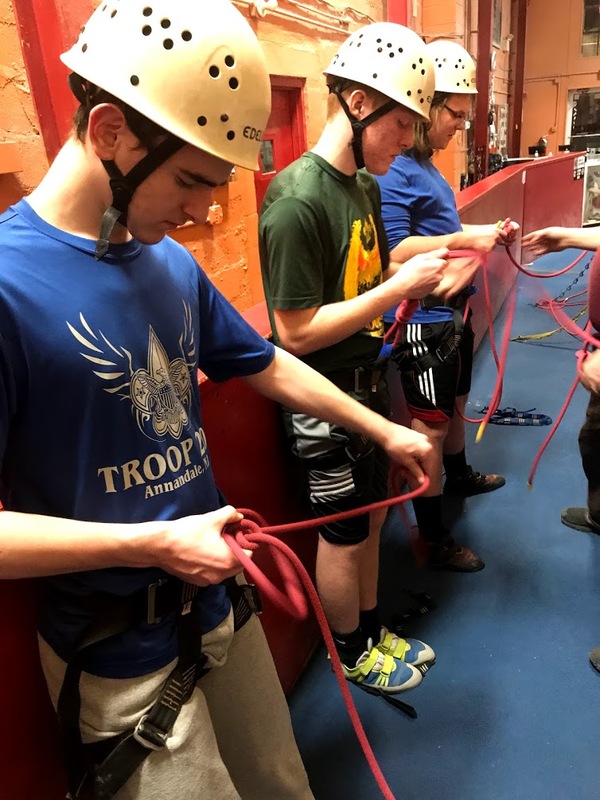 Two Patrol Events: the Venomous Cobras and Border Patrol held a joint Patrol event in Doylestown where they went indoor rock climbing. 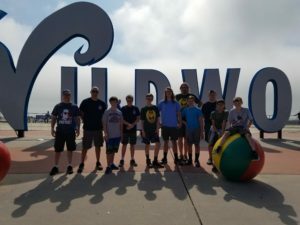 The Council of Ricks organized a troop trip to Shawnee for their annual Scout & Family Day, opening up the event to all Troop 200 Scouts, family and friends. 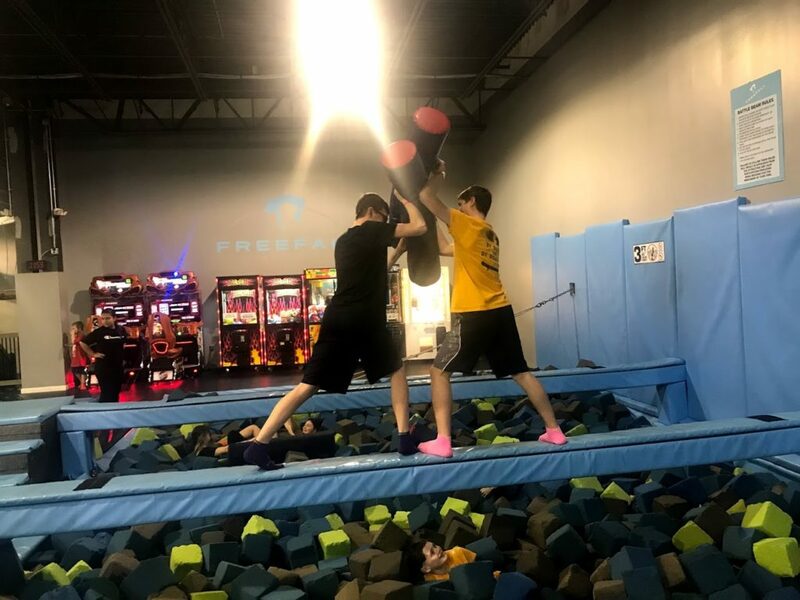 Unfortunately the weather didn’t want to cooperate, so they went with plan B and headed to Freefall Trampoline Park in Bethlehem. Members of the Titans, Ricks, and Cobras were in attendance and had a great time. On the 11th, the Ricks planned an offsite meeting at Rack-n-Roll in Washington. 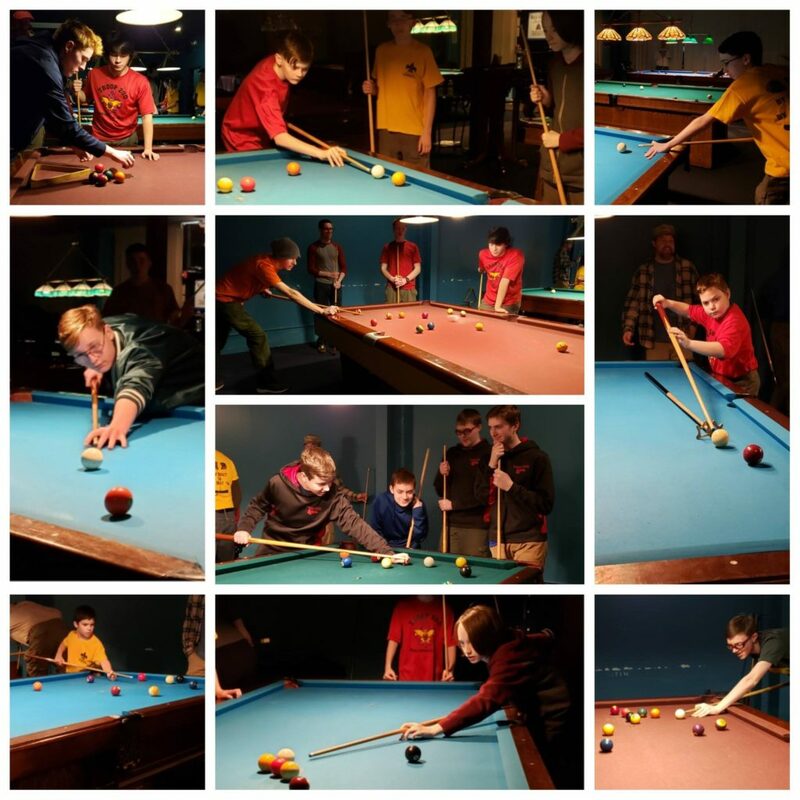 After a history lesson and an overview of the game, the Scouts learned about technique, strategy and execution from the owner, Dave before enjoying a few games of billiard. 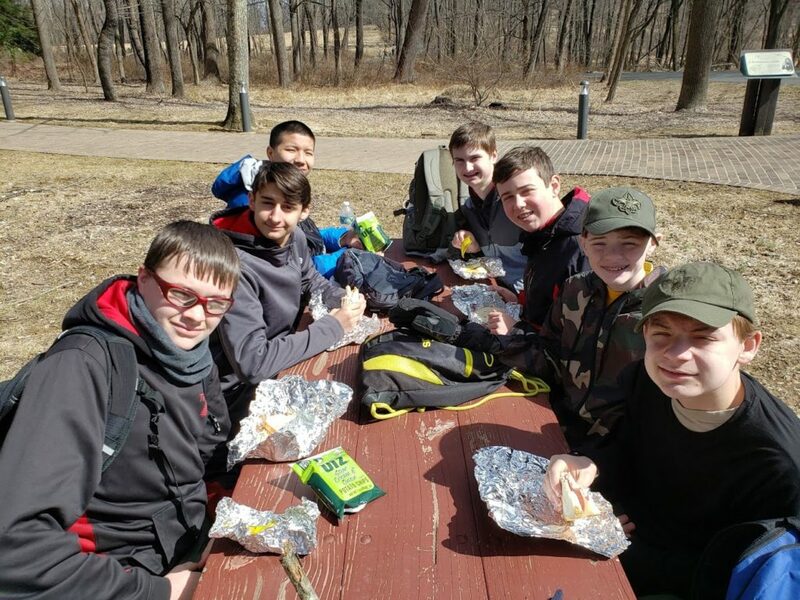 Next up on the agenda, our monthly camping trip which took us to Allamuchy for our Patriots Camp Out, where we camped Friday and Saturday. 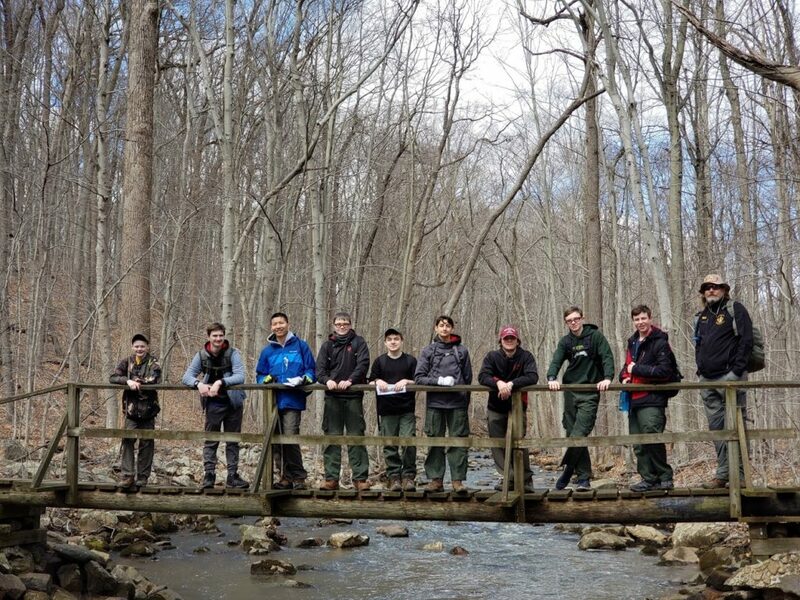 On Saturday we took a hike through Jockey Hollow and a visit to Washington’s Headquarters. 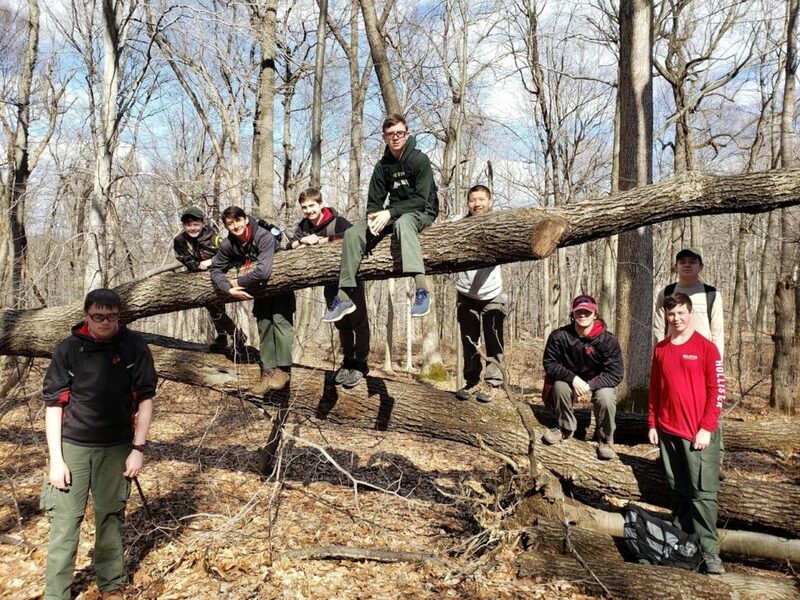 The Boy Scouts have been doing this 10+ mile hike for over 50 years. 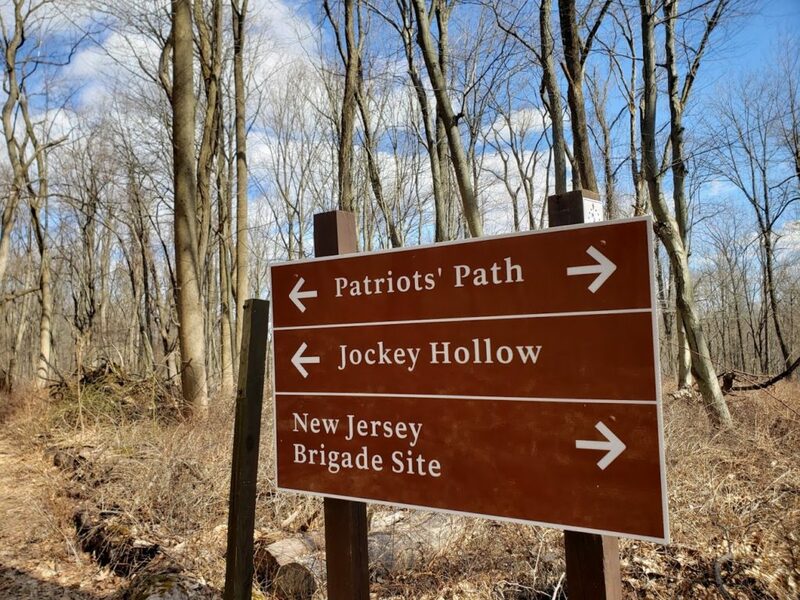 We began at the Visitor Center and the Wick House to the Jersey Brigade Trail. We continued to Stark’s Brigade, the Soldier Huts and back to the Visitor Center. At one particular peak we were able to see the New York City Skyline. We learned that soldiers would be on the lookout for smoke on the horizon (from New York to Monmouth County) which would tell them that something bad had happened and news would soon make it to General Washington. Our hike also marked with 239th anniversary of the St. Patrick’s Day Encampment. After an extremely harsh winter, George Washington wanted to give his troops a night off…it coincided with St. Patrick’s Day. After the hike we went to Washington’s HQ in Morristown for a guided tour before heading back to camp. 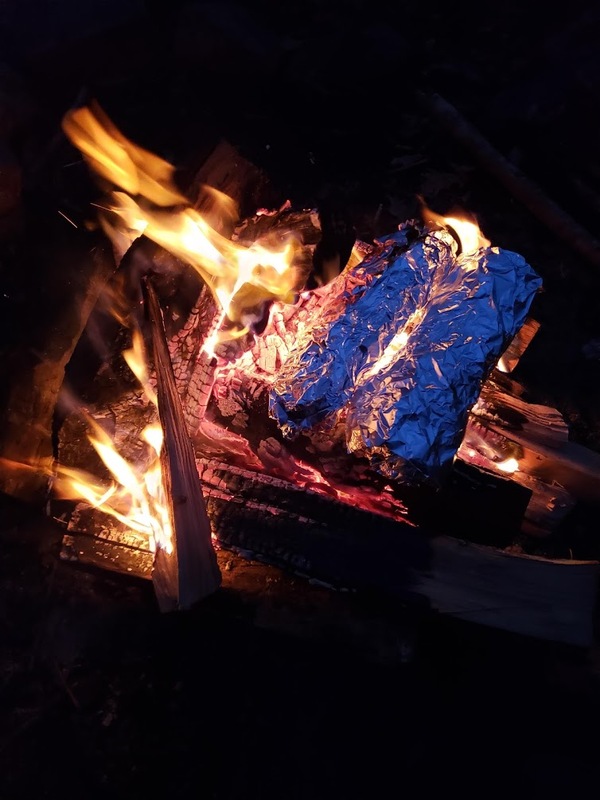 Our grub master for this camp out was Owen M. He had planned a great spaghetti and meatball dinner along with cheesey garlic bread. For dessert, we deep fried oreos and made funnel cakes. The theme of March Madness continued. 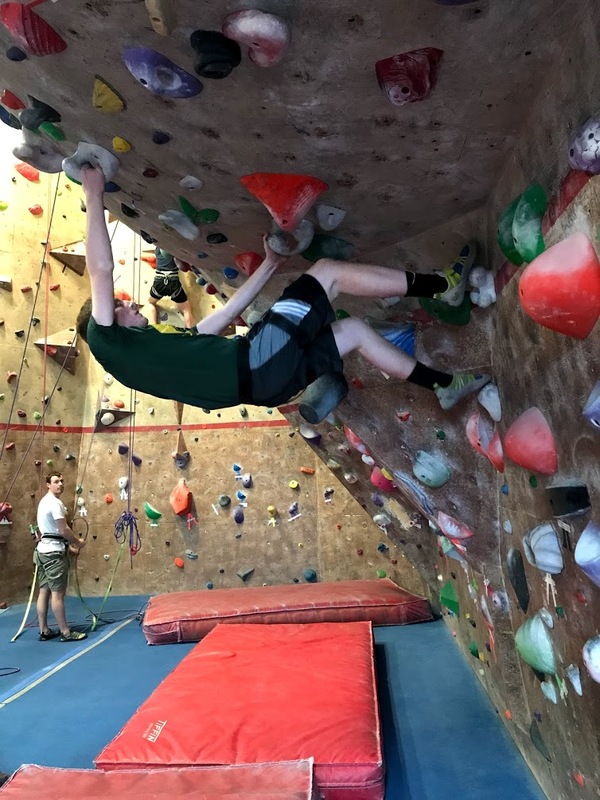 At our next two meetings we had a lot of fun. We played some serious games of Manhunt over in the Field of Dreams. 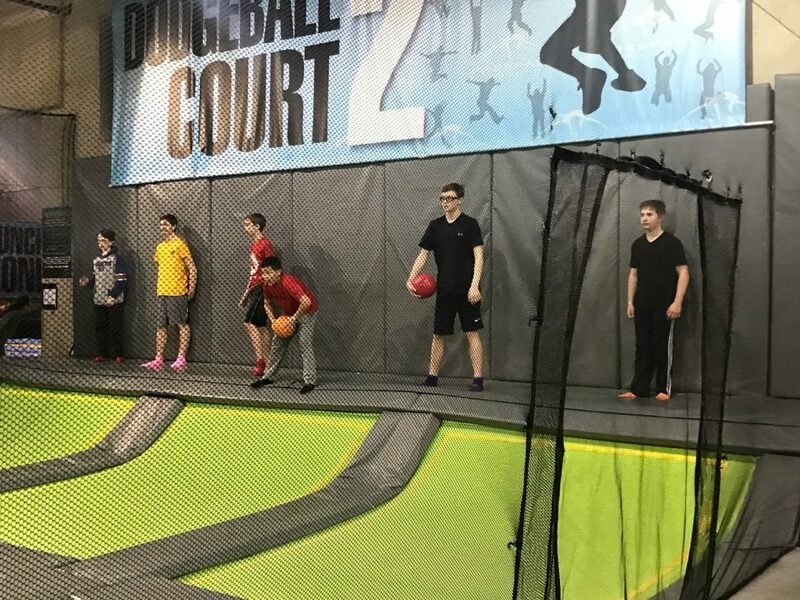 And, held Patrol Games on the last meeting of the month. We’re looking forward to April…the pressure is on the Titans Patrol to top what the Ricks did in March!